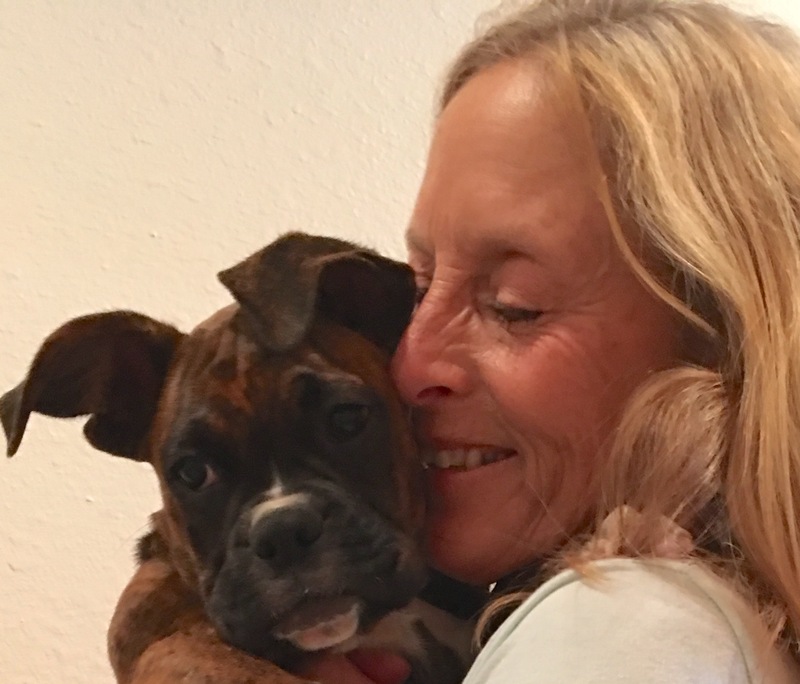 As a Certified Professional Dog Trainer, I adhere to the policy of Least Intrusive, Minimally Aversive (LIMA), approach to behavior modification and training. This means that one of our very important tools is management. What is the dog practicing? How is he able to practice it? Can we manage the environment to help manage the dog? Tools like exercise pens or leash management can be very useful. If we can prevent the dog from practicing behaviors like jumping with using the leash, or rushing at workmen entering our house by use of containment in an exercise pen, we can help dogs reduce bad behaviors and start to practice better ones. 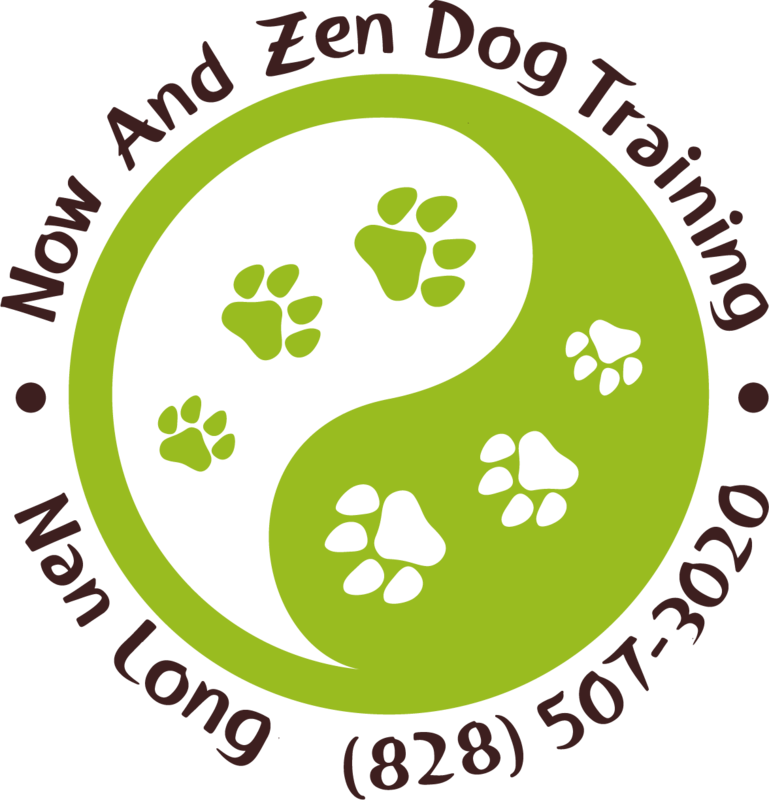 Please call us today to set up and appointment for a training consult to help your dog get on the road to better behaviors today. Previous postWe adhere to APDT LIMA position statements.